OR contact Kathi Gutierrez at ​816-246-7295. JOIN US for an evening of trivia, fun, and fellowship as we raise money for our latest capital campaign for Dignity House, Dignity: Liberia's Maternity Waiting Home. A silent auction and raffle will take place as well. 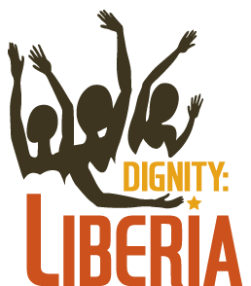 Proceeds from the Labor of Love Trivia Night benefit Dignity:Liberia’s latest capital campaign to build a Maternity Waiting Home. Dignity:Liberia Dignity:Liberia is a 501(c)3 not for profit corporation. Donations made to Dignity:Liberia are tax deductible to the extent allowed by law.